Looking for a someone that can buy your Baltimore Maryland house fast for cash? Regardless of the reason… we can buy Baltimore houses fast for cash! By doing this, you will not only profit by improving your credit rating but also get extra money into your account. Your credit score, which is an important aspect of your financial life, will remain untainted since you will settle your debt in time, and you can use the extra cash from your sale in other projects. If you are wanting to find someone to “Buy My Baltimore house fast” we can help! If you need to sell in less than 2 months (or even less time than that), you probably don’t have the time to list your house with an agent. You’ll likely have to try to sell the house yourself or sell your house to a local professional house buyer like Speedy Home Buyers MD. Local Real Estate Investor / House Buyer: If you need to sell fast, we can buy your Baltimore house in as little as 7 days. We won’t be able to pay full-retail on your house… but we don’t charge any fees at all. What we offer you is what we pay you. 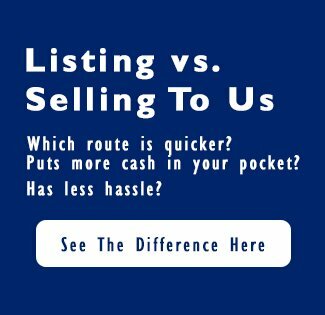 If you value your time and a quick sale is more important than making a few extra bucks whenever your house does sell… call us today at 410-567-5444 or click the link below to fill out our online fast offer form. We can buy your Baltimore Maryland house fast. 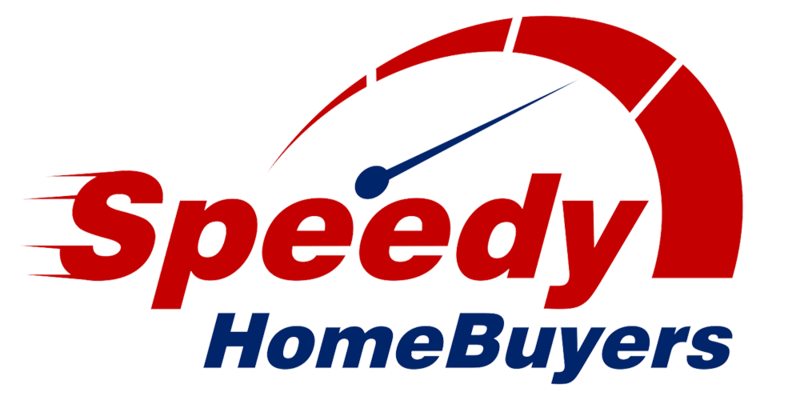 Give us a call at 410-567-5444 for helpselling your house fast, fill out our form to see if your property qualifies for a fast-fair all cash offer.